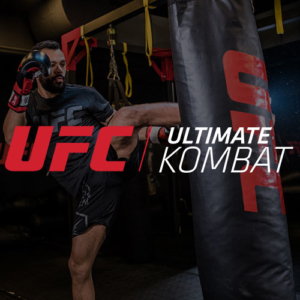 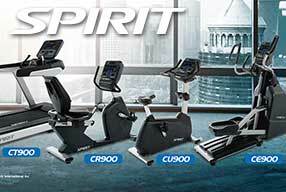 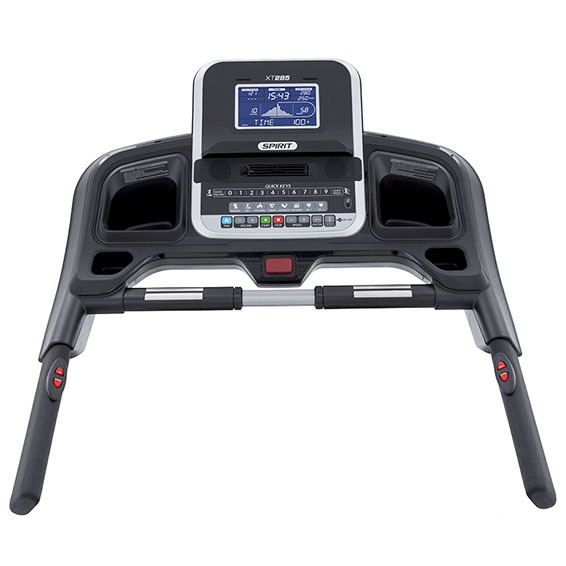 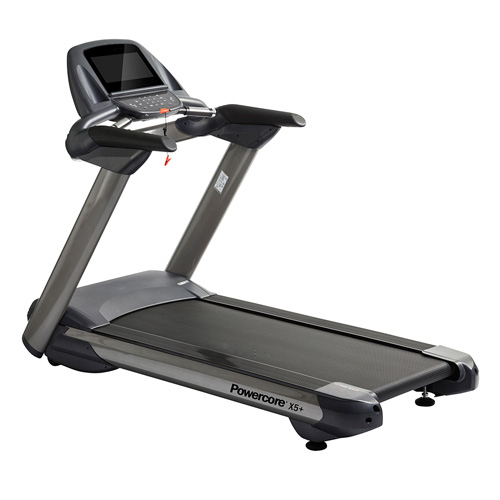 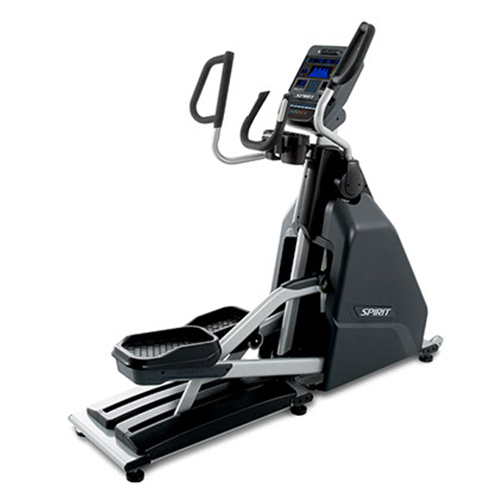 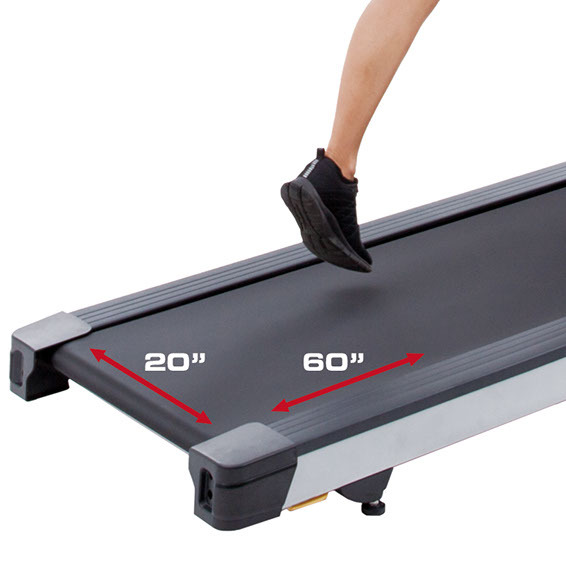 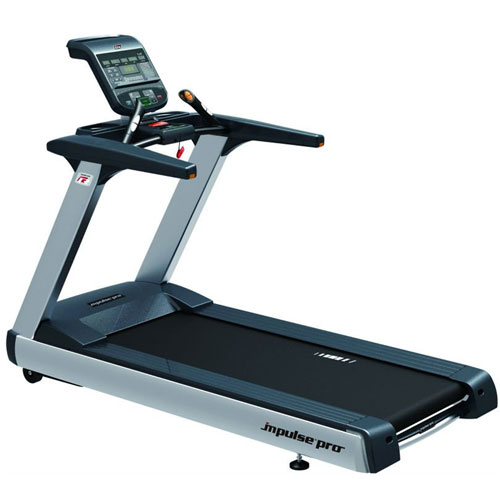 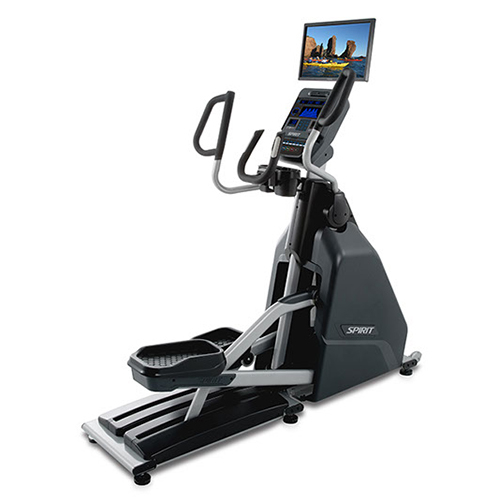 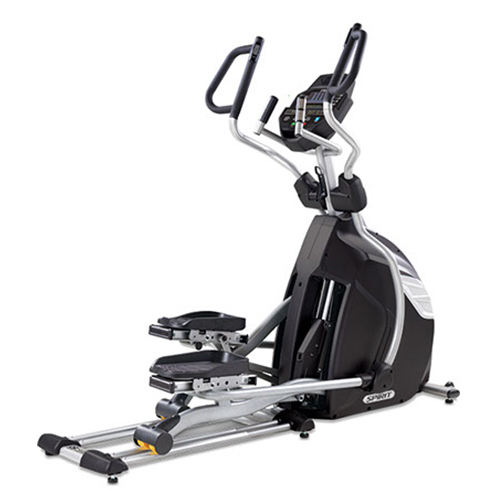 The XT285 has the same features as the XT plus two heart rate programs, two additional levels of incline, Bluetooth for use with the SpiritFIT App, larger motor with longer running surface, an audio jack with speakers for digital music listening, built-in HR receiver with chest strap, and a deck that is 1/4″ thicker to accommodate runners and higher weight capacities. 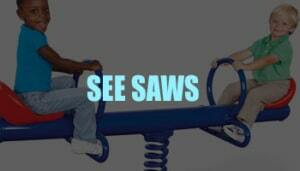 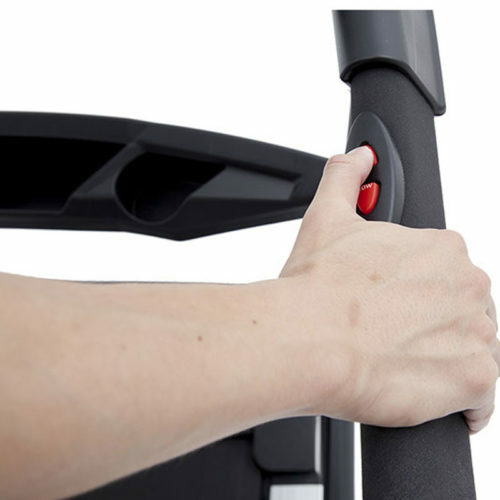 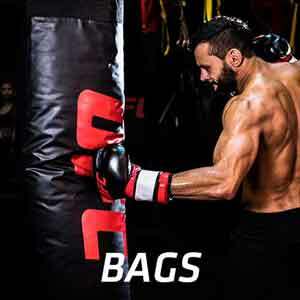 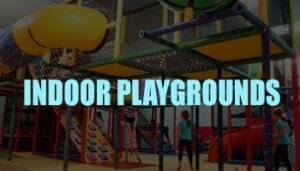 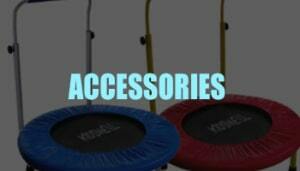 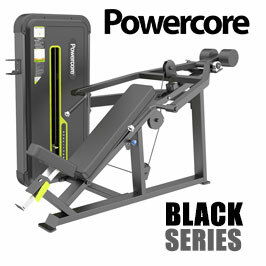 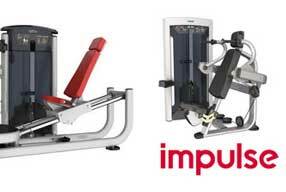 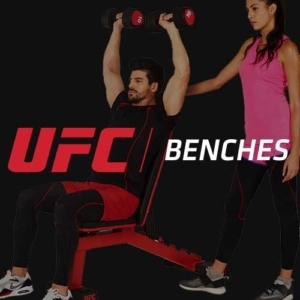 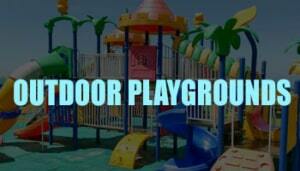 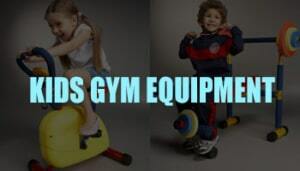 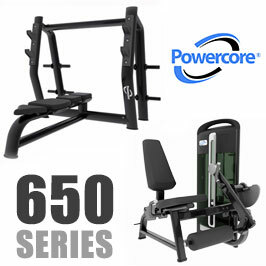 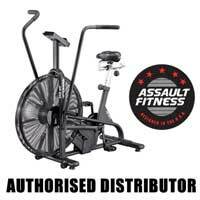 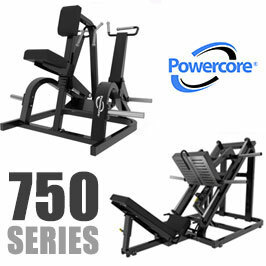 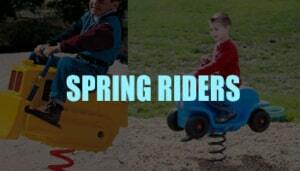 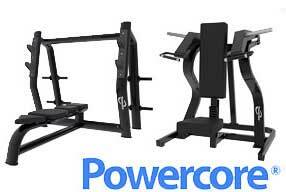 Spacious 20” x 60″ workout area with powerful 3.0HP motor. 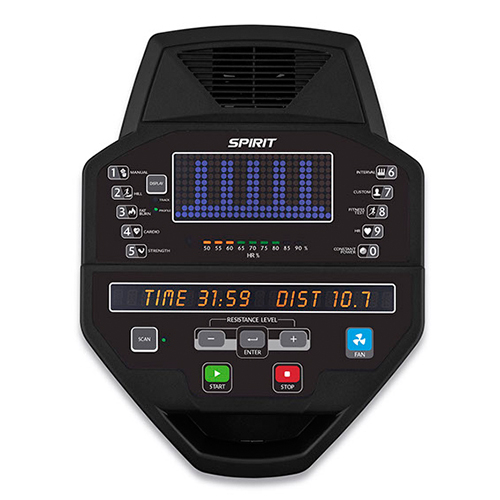 Console Feedback : A 7.5” blue backlit LCD screen that conveniently displays 9 pieces of data at a time to keep you informed and motivated.